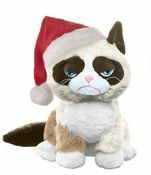 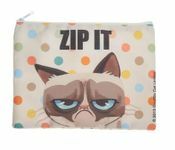 Ganz Grumpy Cat products make perfect gifts for family and friends. 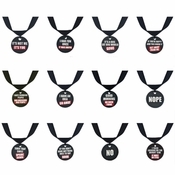 They make great party favors and gag gifts for parties and holiday gift-giving. 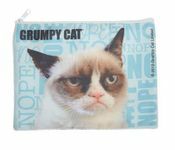 Grumpy Cat has become Internationally famous for her pessimistic yet hilarious photo memes and viral videos. 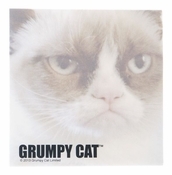 Grumpy Cat has a rabid fan base that includes over one million Facebook fans, and wide appeal across social media. 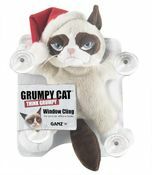 Grumpy Cat has also taken the real world by storm with a movie deal, a book on the New York Times bestseller list, a branded coffee drink, and an expanding line of merchandise, making Grumpy one of the biggest cat celebrities of all time.